These are all kinds of fun! 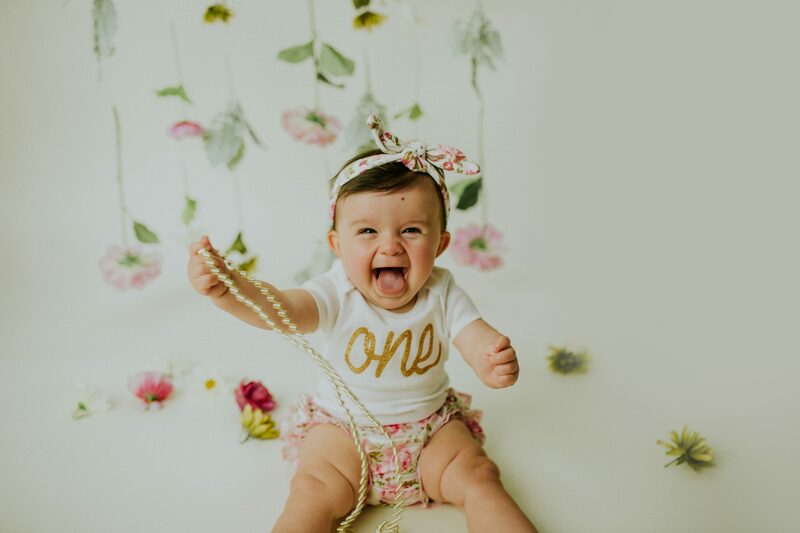 Have your little one come in to the Kokomo studio for some cake and celebration to preserve their 1 year anniversary of reaching you earth side! 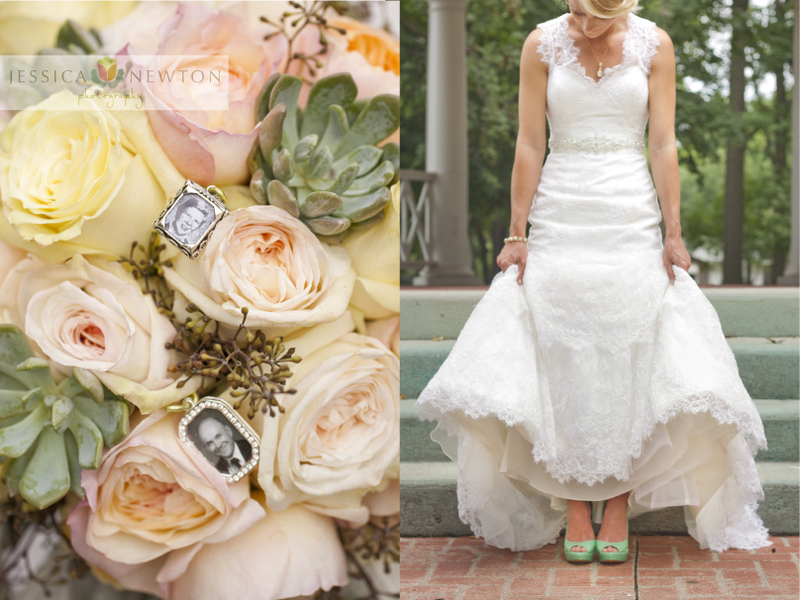 These sessions are styled with your preference of theme and colors. We will start with some simple portraits of your little one sitting pretty and then move on to the fun part…cake! 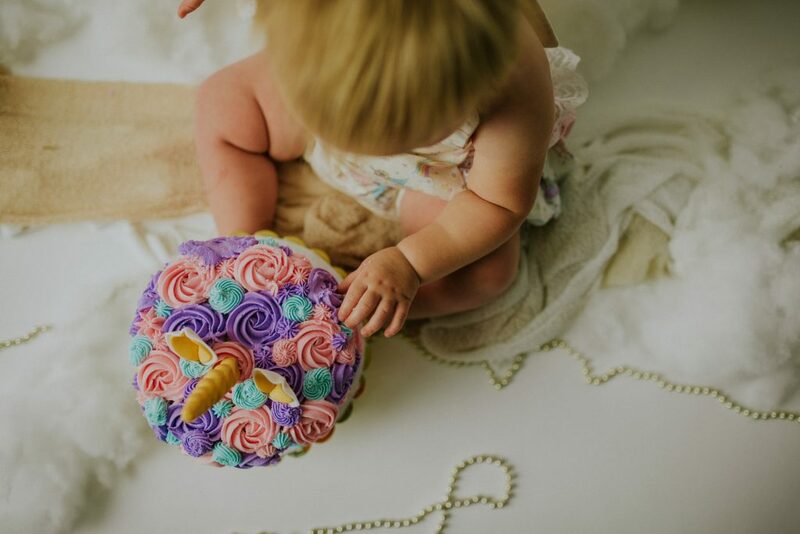 Cake is provided and if your little one has allergies or special dietary needs, you can always bring your own.. After cake, we can break out a mini sized tub for Baby and let them clean up with some bubbles for fun.